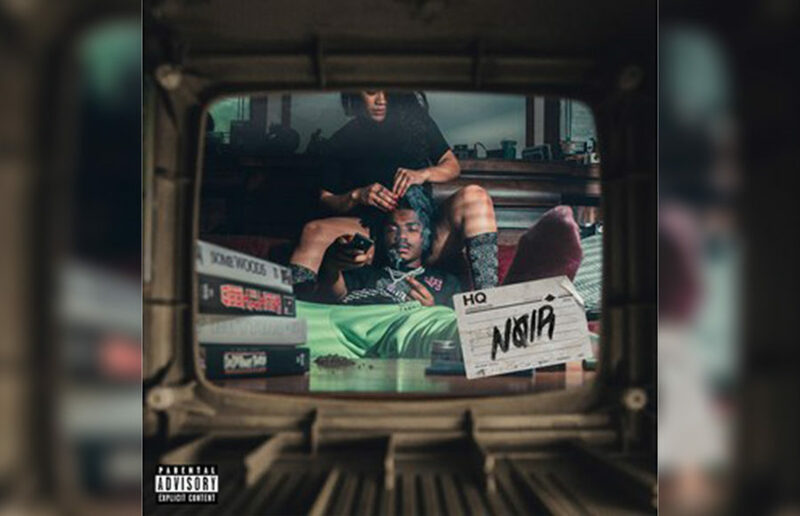 Smino’s sophomore effort NOIR is a masterclass in idiosyncrasy that mostly delivers on the rapper’s enormous promise but is held back by confusing stylistic choices that impede its natural flow. Quiz: Which Kendrick Lamar album is for you? As we edge closer to finals season, you may find yourself in need of something to listen to while you’re hard at work. Take this quiz to find the Kendrick Lamar album that’s perfect for your taste! That, along with Hendricks’ explosive energy and the abrasive production of his music, would lead one to think that he’s picking up the mantle that XXXTentacion — notorious for brawling with his audience — has left behind. The most striking thing about performances at the Berkeley Playhouse is the consistently terrific sets. As the lights went up on the theater’s newest production of “Dreamgirls,” the audience was transported directly to the Apollo Theater at the height of the 1960s Motown craze. When San Francisco-based Lil Kayla was inexplicably replaced — only to arrive an hour or so later for a brief set — by a half-baked performance from Cleveland-based rapper Chxpo, people quickly took notice, and they were not happy. Beginning with a few memorable tracks off of The World Is Yours, Rich took ownership of both the stage and the audience, inspiring the crowd to dance and rap along with him as he made his way across the stage in an effortlessly breezy manner. The moment a recently bailed-out Young Thug came out to his Rolling Loud set Sunday in a huge chain, yellow hoodie, black coat, plaid pajamas and dad sneakers, it became evident that the coming hour was going to be anything but a letdown.